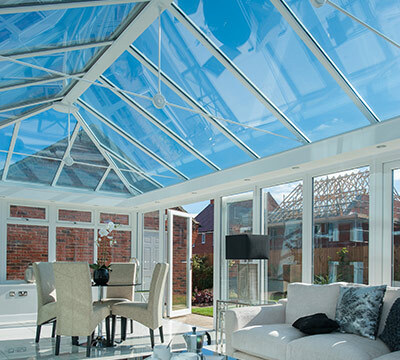 Prior Conservatories are situated within a short drive from Stratford Upon Avon, Warwickshire. We have a conservatory show site at the Stratford Garden Centre in Clifford Chambers, just outside Stratford upon Avon on the B4632. This is open 7 days a week. The four conservatories on display are identical to the ones that we supply as DIY kits and show what can easily be achieved. Alternatively if you wish us to call you back or email you, please enter your details in the form below and click the Submit Enquiry button.